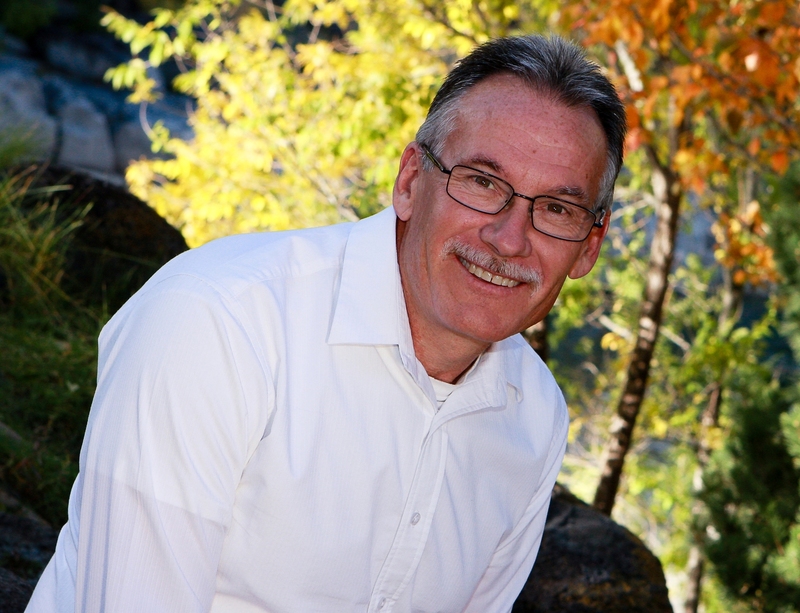 Tim Thomas, a native of Idaho Falls, has been in the cleaning and restoration business since 1989. He has worked for some of the larger restoration companies in Eastern Idaho. Tim has the Institute of Inspection, Cleaning & Restoration Certificate (IICPC) in water damage, fire damage, and water and structural drying. He also has extensive training in hazardous waste operations and emergency response. 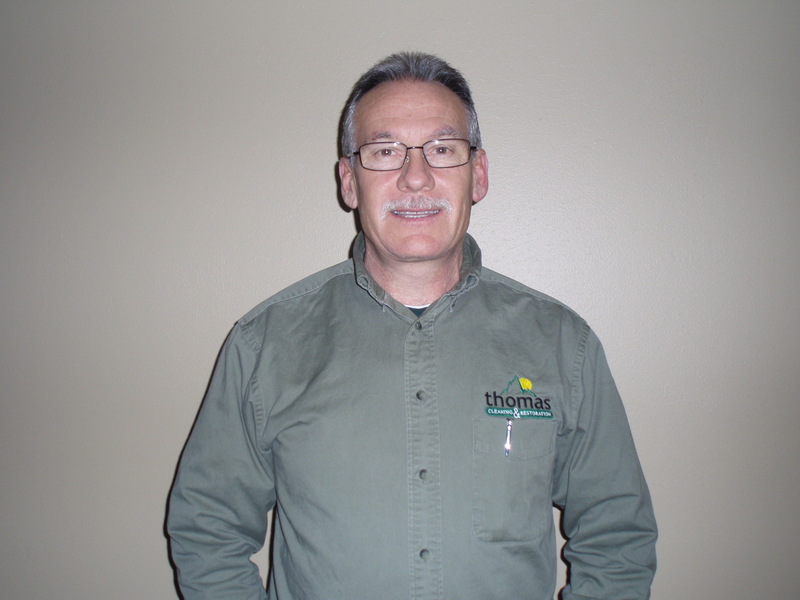 Tim is a certified mold remediator. Over the years, he has handled thousands of commercial and property losses. He has been trained by the best in the industry from the United States and Canada and has attended the Chuck Dewald’s Drying Academy and Reet’s Drying Academy.